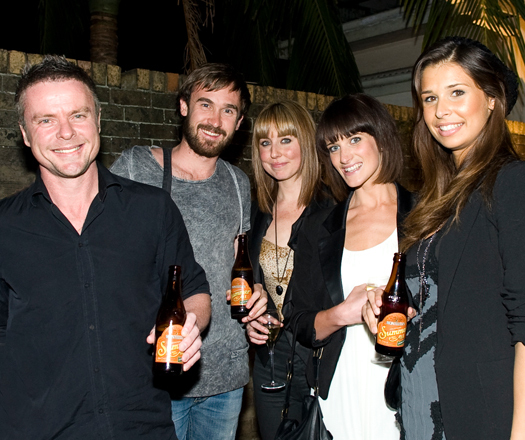 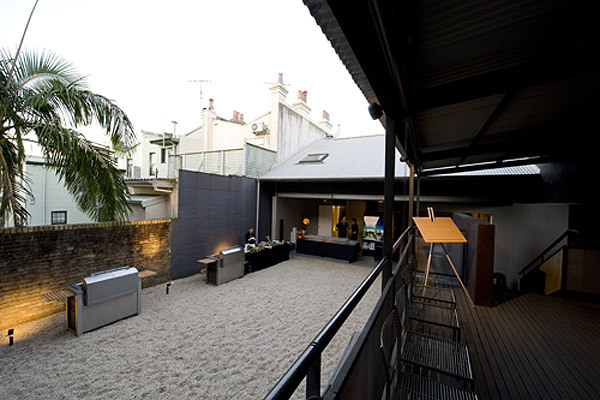 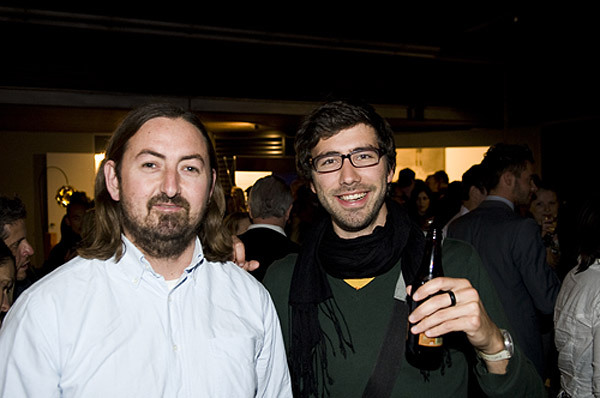 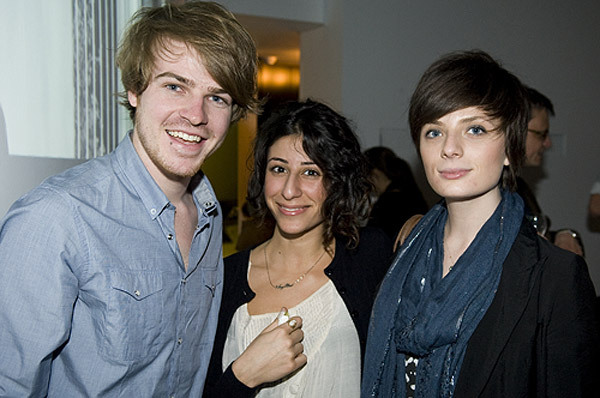 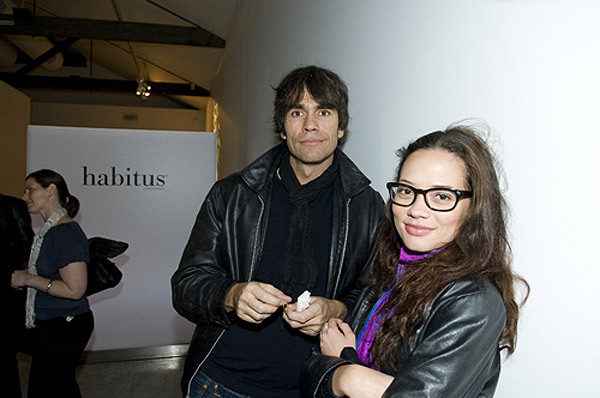 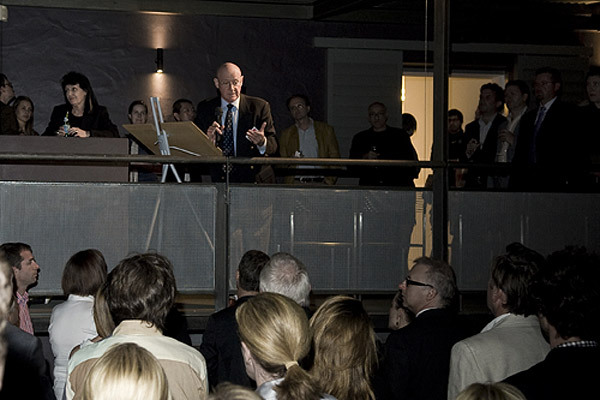 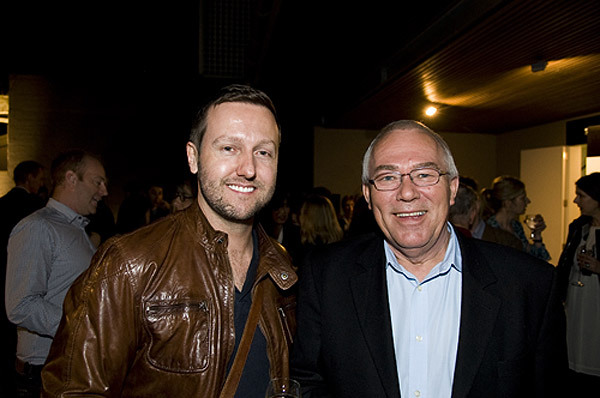 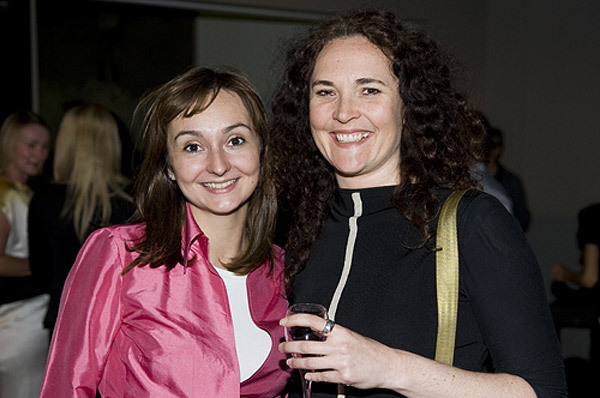 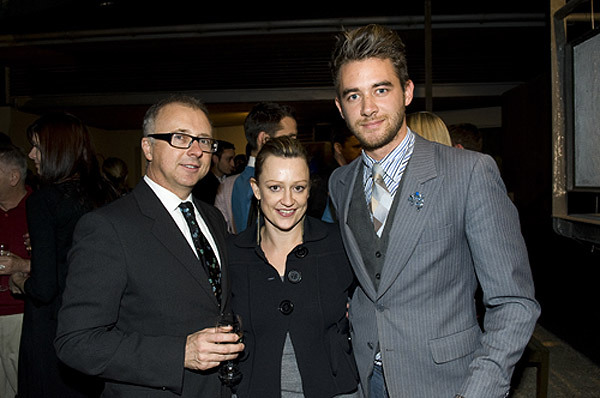 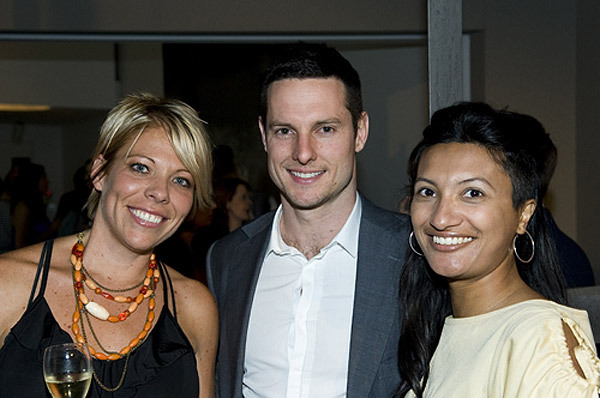 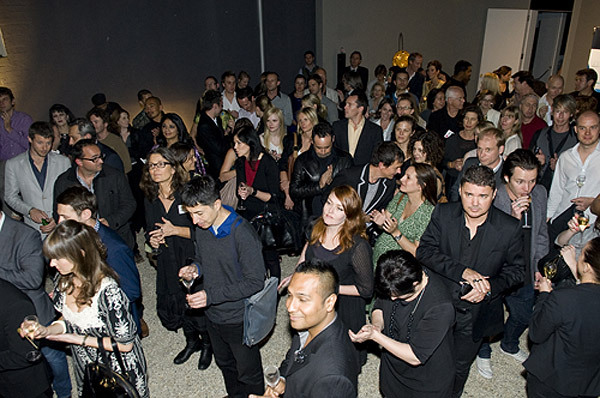 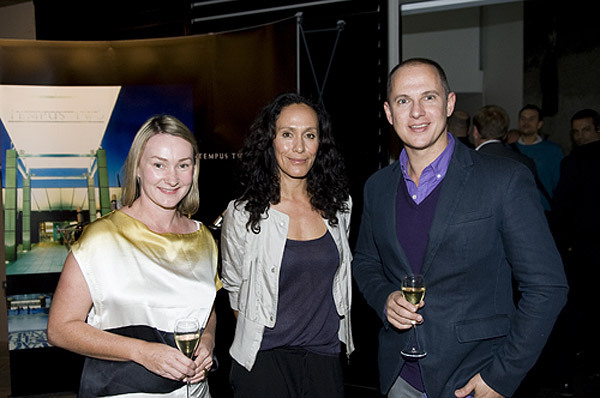 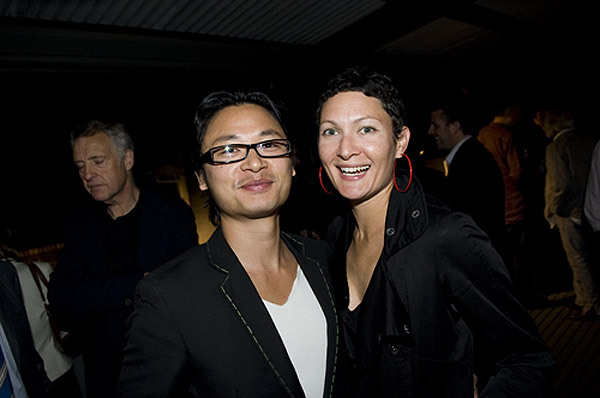 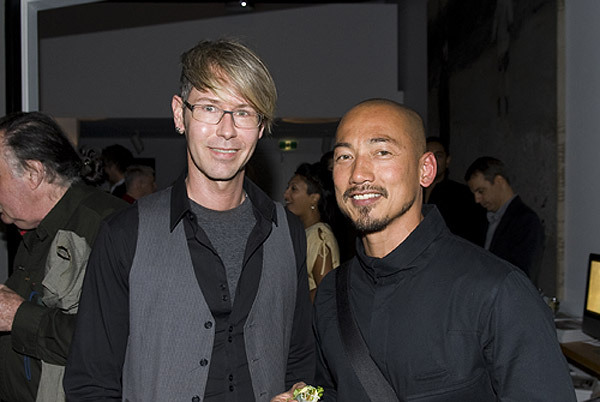 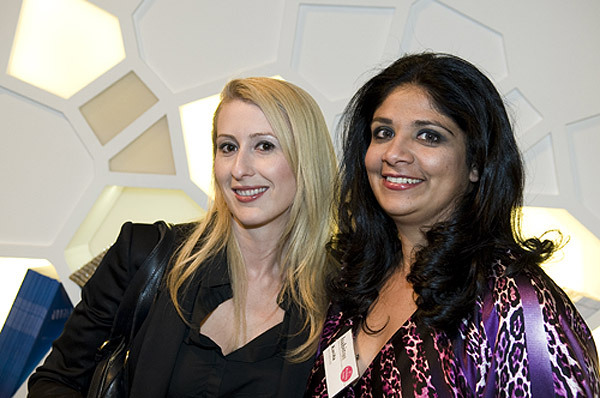 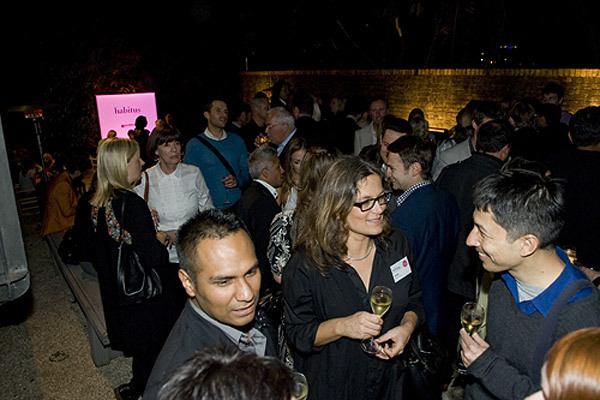 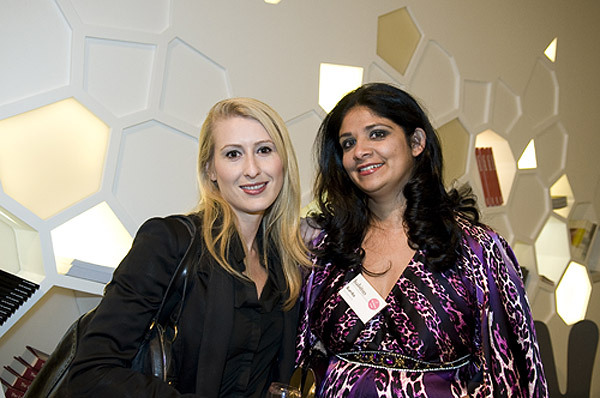 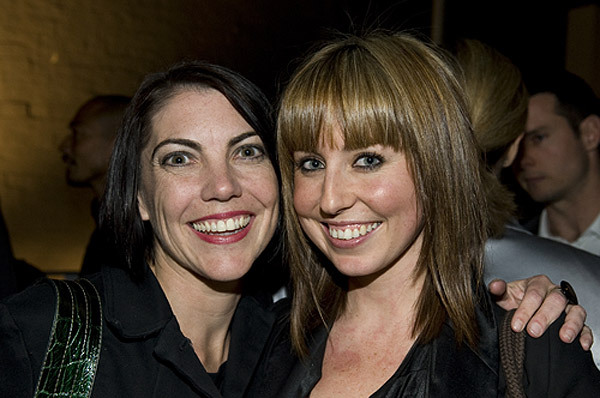 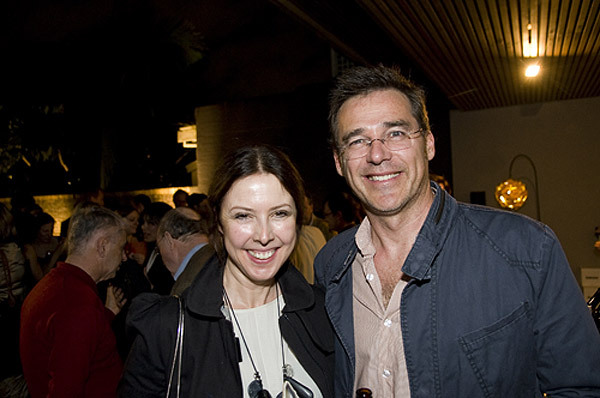 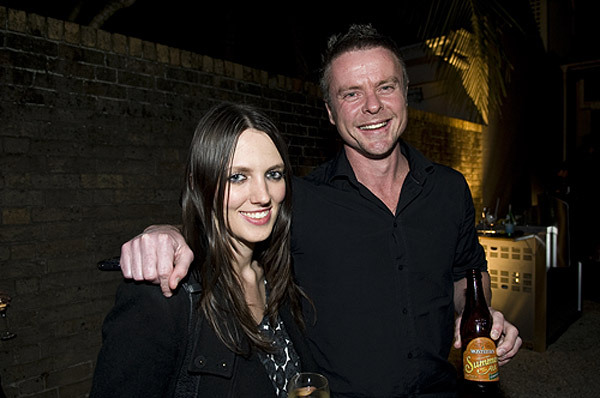 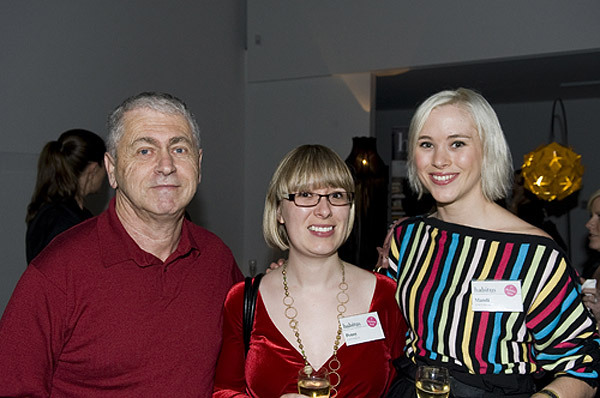 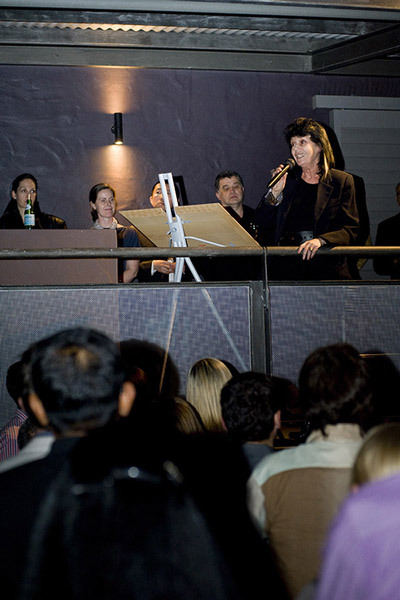 Habitus magazine celebrated its 1st birthday in Paddington, Sydney, on Tuesday 29 September. 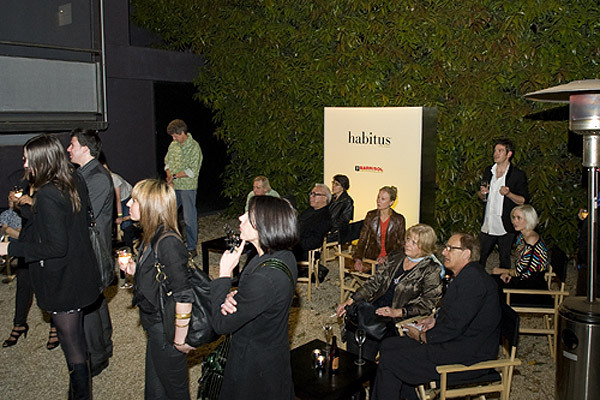 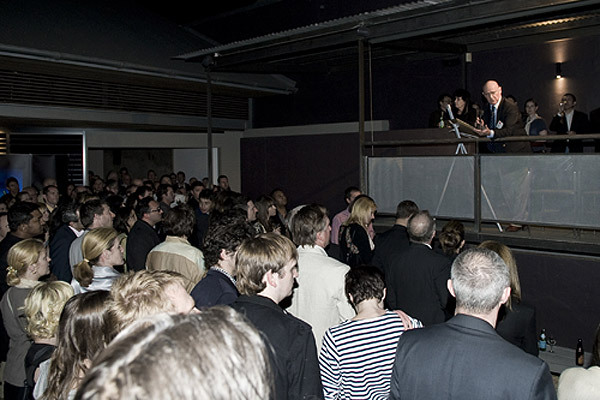 Last night Habitus magazine celebrated its 1st birthday with an intimate gathering of around 300 architects, designers, advertisers and those profiled in the five issues of the magazine since its launch in 2008. 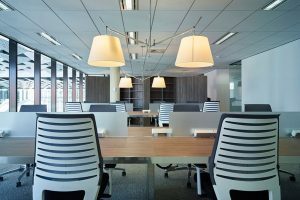 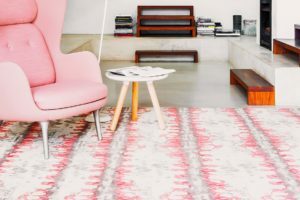 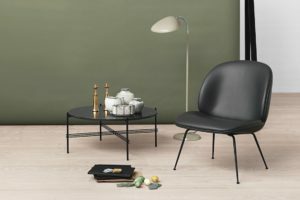 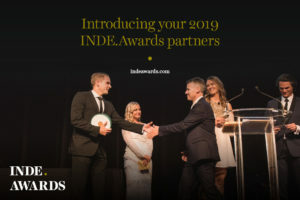 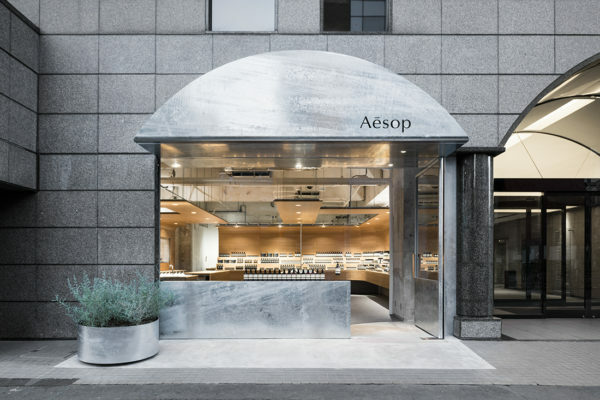 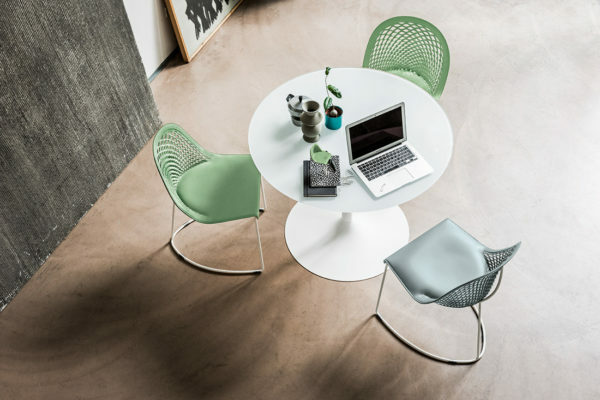 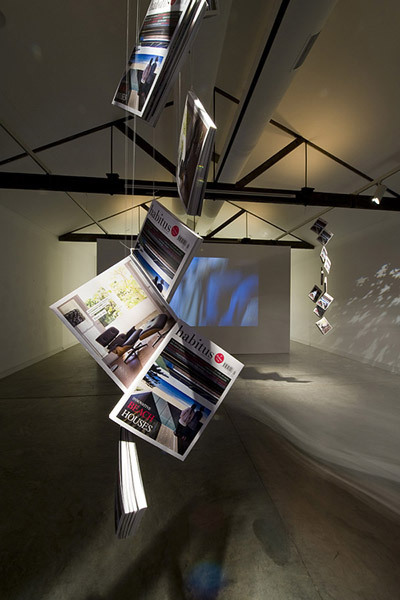 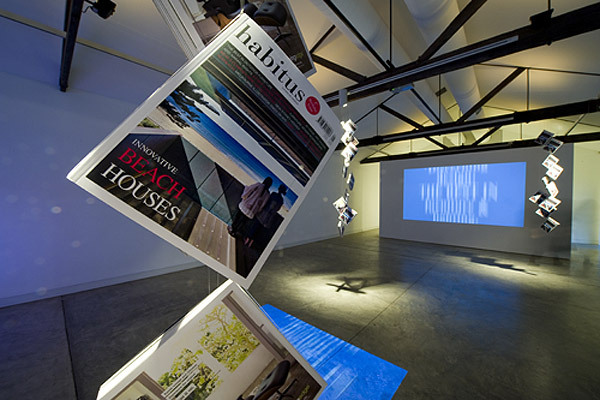 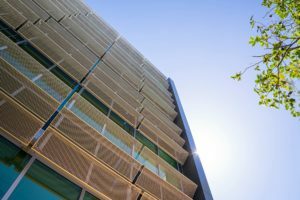 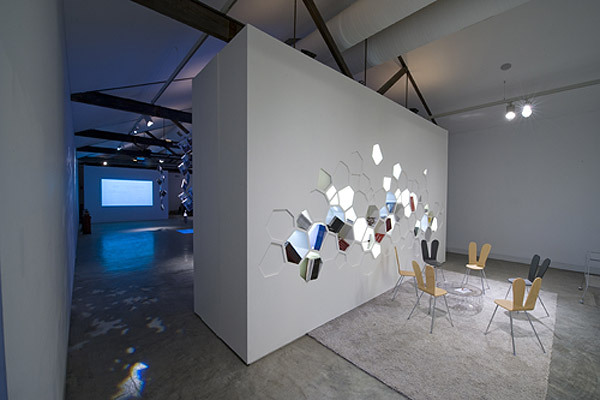 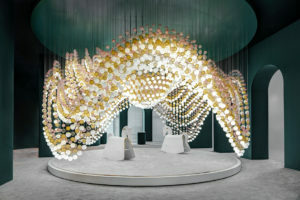 The unique editorial and design approach of Habitus – urging readers to go beyond the surface elements of design and architecture – has proven an irresistible combination to the design hunter audience, inspiring a dedicated following. 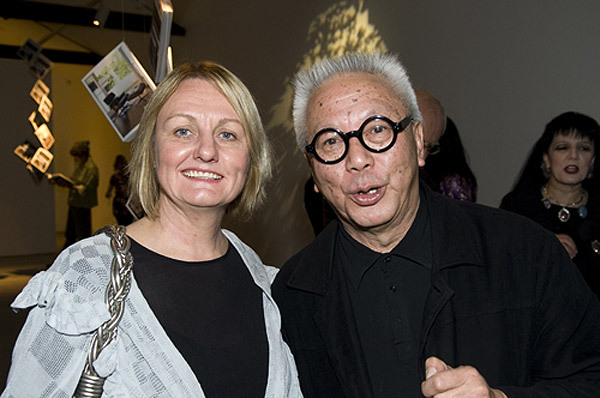 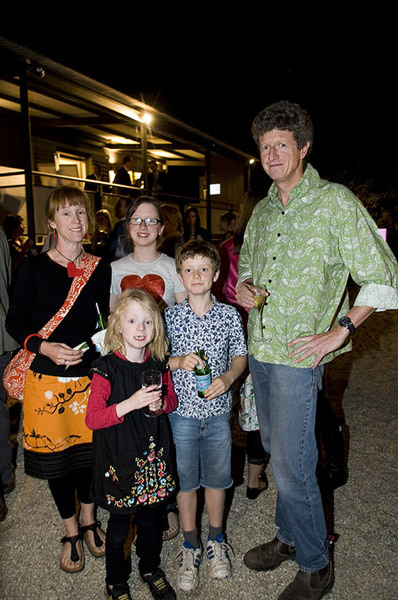 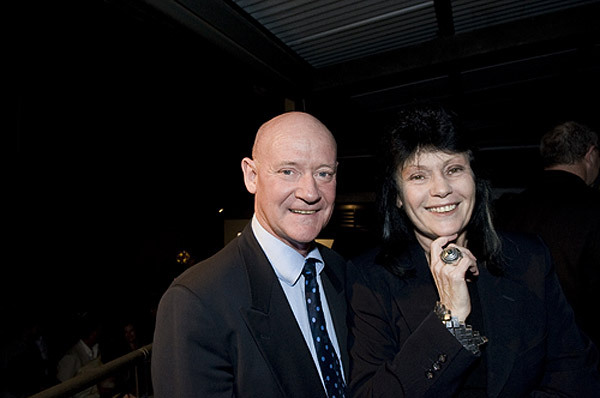 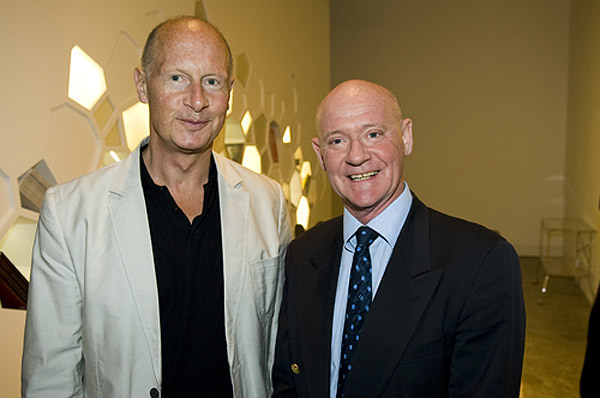 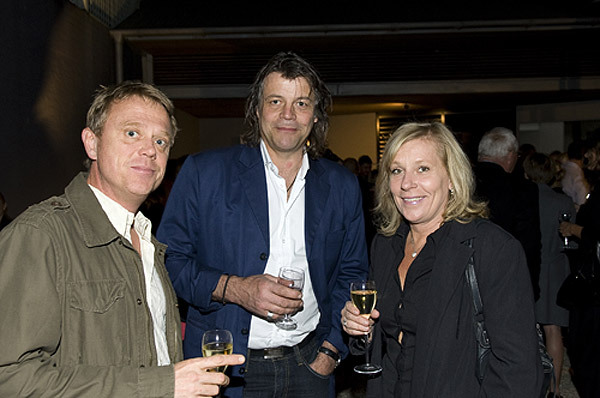 The 1st birthday celebrations saw Gene and Brian Sherman – featured in Issue 05 – open the doors of the Sherman Contemporary Art Foundation (SCAF) gallery in Paddington. 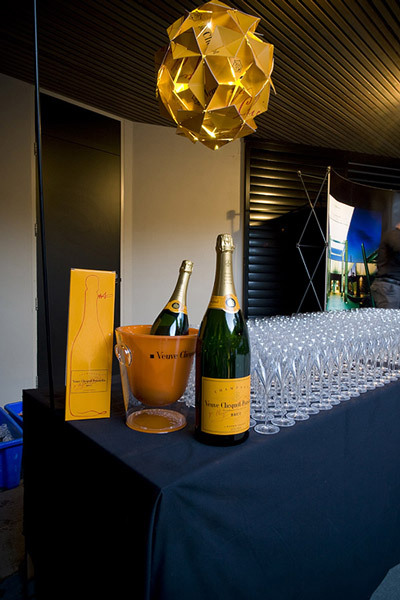 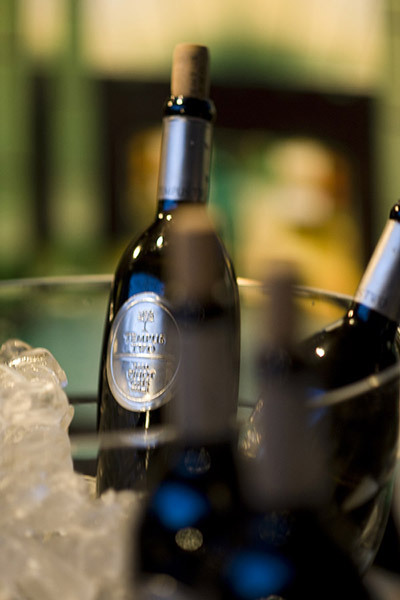 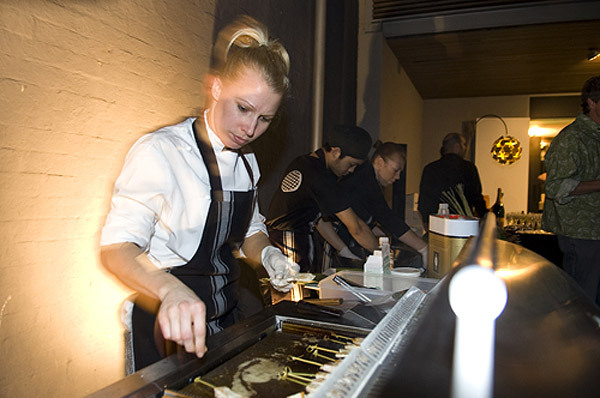 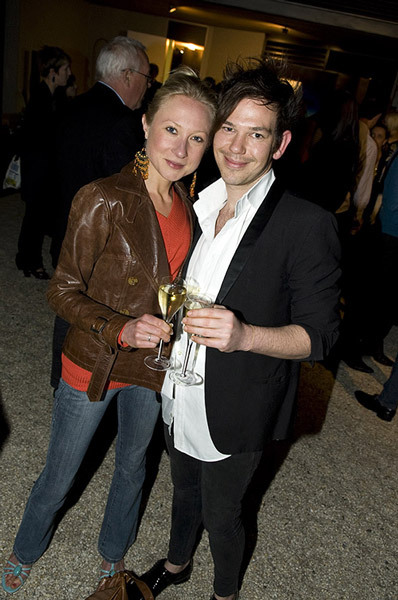 Guests were treated to beautiful bubbles from Veuve Clicquot, Tempus Two Pewter range wines and Monteith’s beer, while the Electrolux barbecues kept the delicious selection of misschu’s Vietnamese goodies coming. 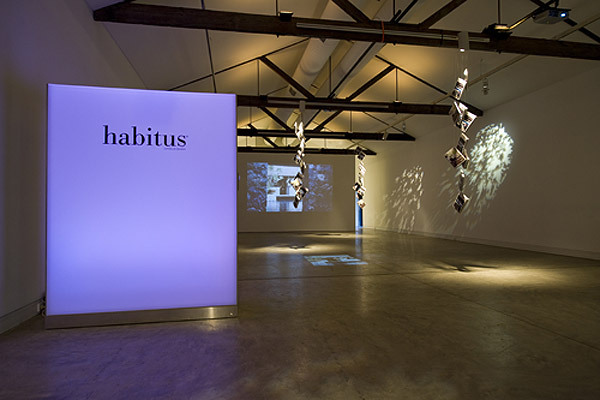 Meanwhile, Editor Paul McGillick, took the opportunity to thank everyone who has made Habitus such a success, and spoke passionately about continuing the conversations created by the magazine beyond the pages. 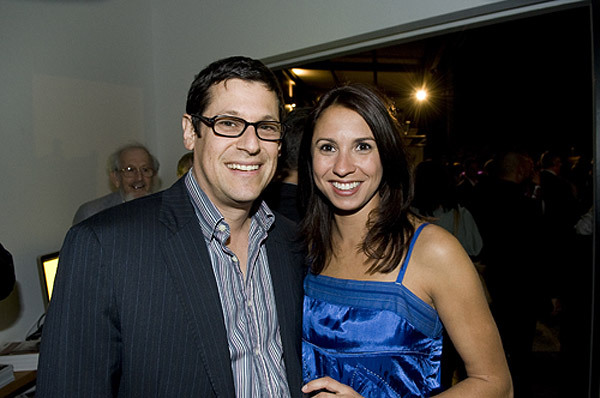 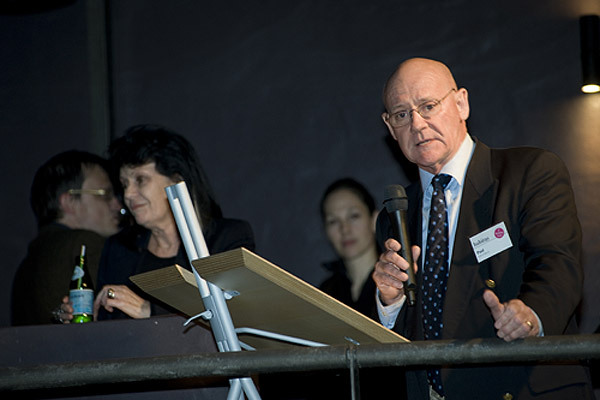 The evening’s host, Gene Sherman, presented the new SCAF program for the visual arts – giving artists a truly blank canvas to explore their medium without financial constraints. 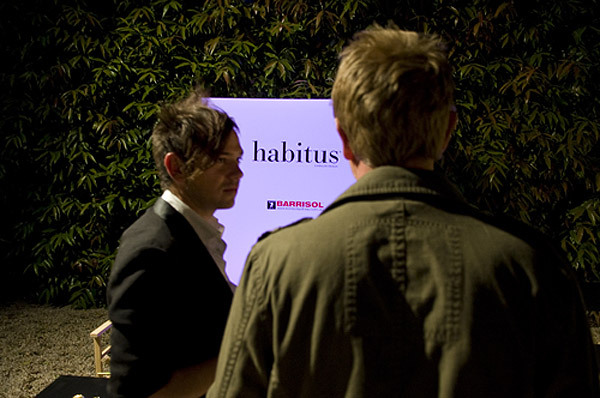 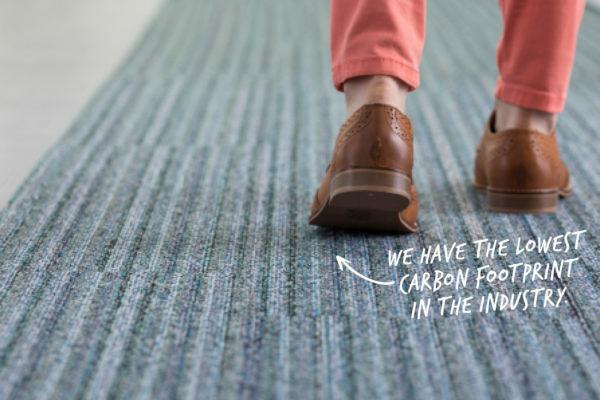 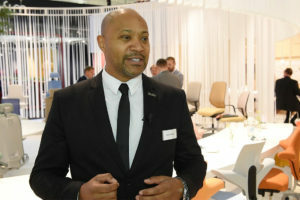 The occasion also provided the 1st glimpses of the new habitusliving.com website, which is just days from launching. 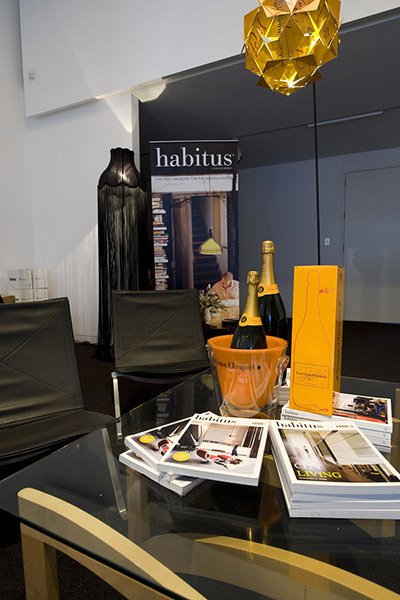 Visitors took home gift bags provided by Funkis with the latest issue of Habitus inside. 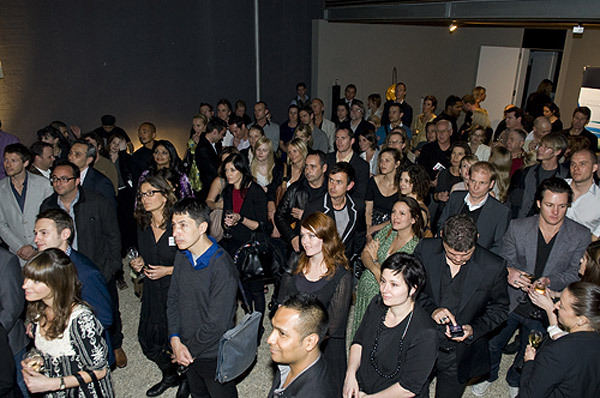 Visit habitusliving.com, sign up to receive the newsletter and you could win an ILVE Ascaso coffee machine. 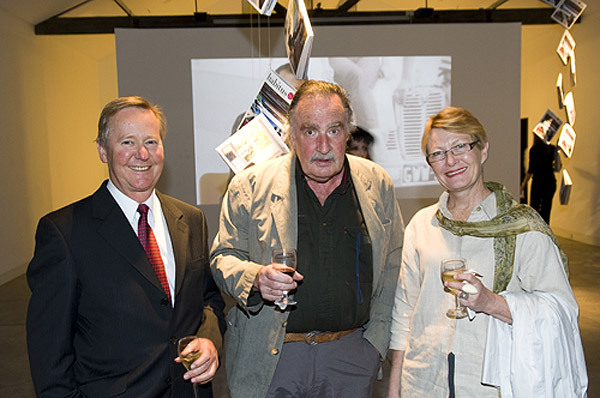 The beautiful invitations were illustrated by Megan Hess (also in Issue 05) and photography was provided by John Doughty from Spy Photography. 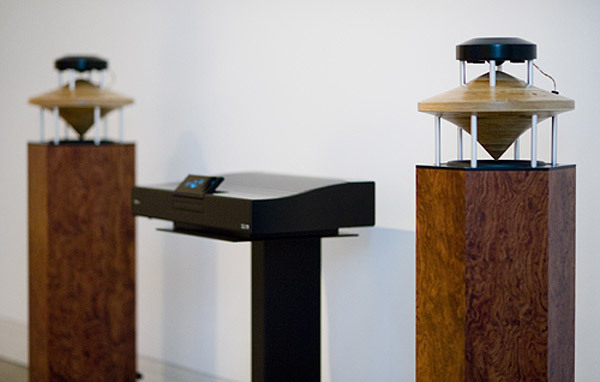 Thanks also to Klang Audio Visual who provided sound equipment.